Zena, Real Queen of Horror chats with writer Anya Novak! A horror film, an all-black cast, a haunted house AND voodoo? Yes, please! 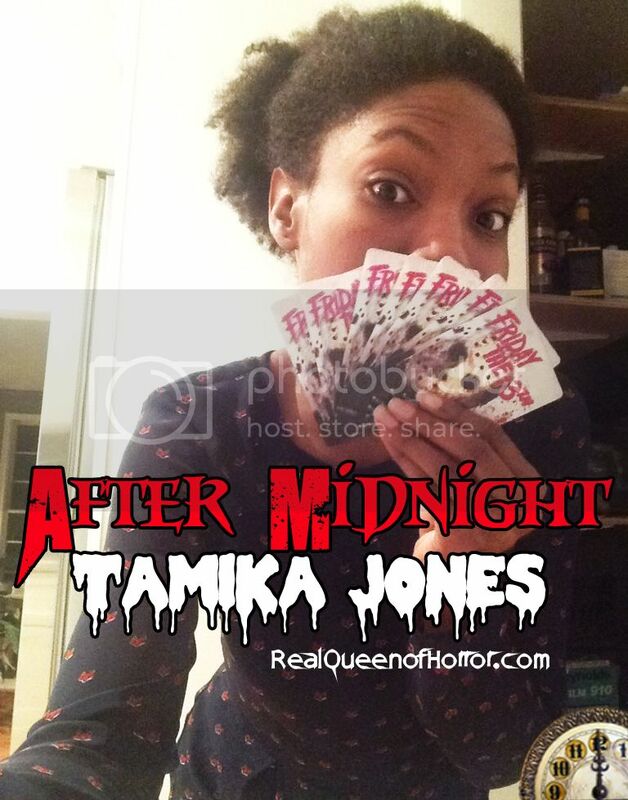 Zena, Real Queen of Horror chats with writer and actress Tamika Jones! I received an awesome package from Rue Morgue! Don't Hang Up is Visually Stylish and Slick But is it Scary? Interested in knowing my thoughts on directors Alexis Wajsbrot and Damien Macé first feature film Don't Hang Up? March gave us plenty of awesome horror films, let's take a look at all of the awesome horror films coming out this month! 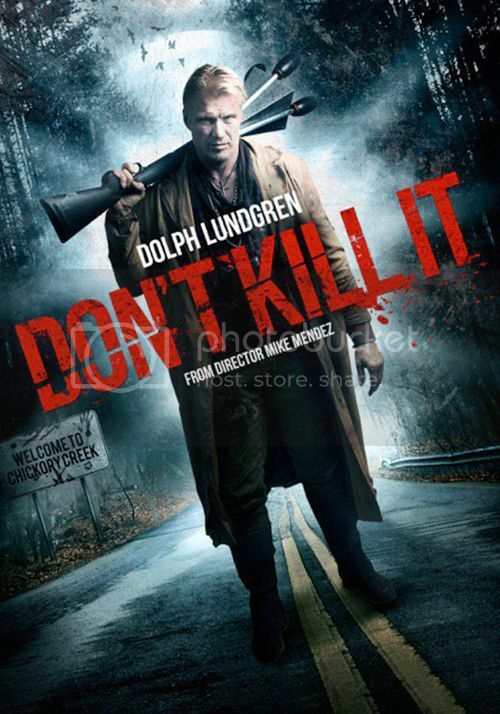 The list below will be of horror films going straight to cable, VOD, DVD or theaters.